After studying a selection of classic movies and models used to calculate the effects of pandemics the University of Ottawa researchers concluded that civilization would probably be wiped out. 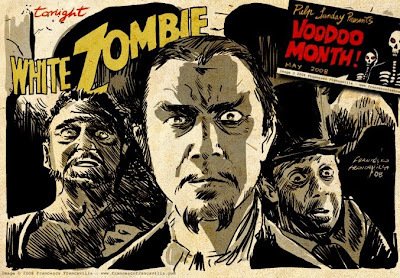 1.White Zombie (1932) – Directed by Victor Halperin – A young man turns to a witch doctor to lure the woman he loves away from her fiancé, but instead turns her into a zombie slave. 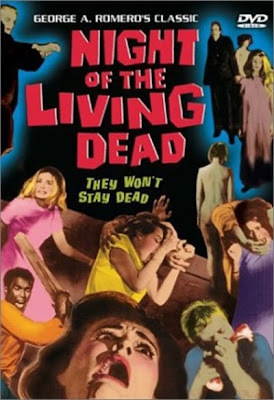 2.Night of the Living Dead (1968).– Directed by George A Romero – A group of people hide in a farmhouse after something causes the recently deceased to rise from the grave and feed on the living. 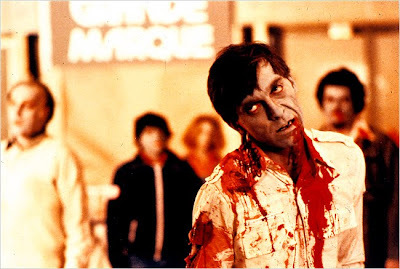 3.Dawn of the Dead (1978).– Directed by George A Romero – Following an ever-growing epidemic of zombies that have risen from the dead, two Philadelphia SWAT team members, a traffic reporter, and his television-executive girlfriend seek refuge in a secluded shopping mall. 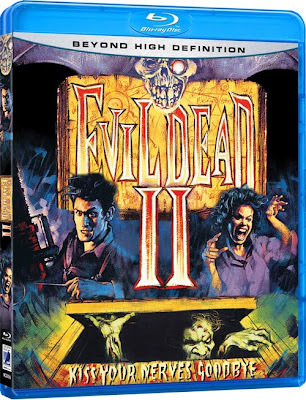 4.Evil Dead II (1987) – Directed by Sam Raimi – A man takes his girlfriend to a remote cabin where they find a tape-recorder which contains a recitation of the Book of the Dead. When they play it back the spell calls up an evil force in the woods which turns the girl and a number of other visitors into zombies. 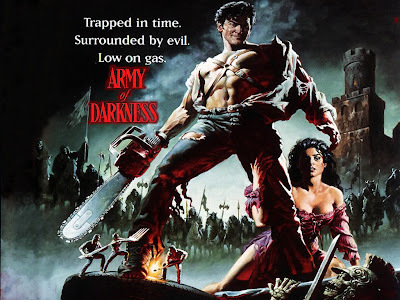 5.Army of Darkness (1992) – Directed by Sam Raimi – A man is accidentally transported to 1300 A.D., where he must battle an army of the dead and retrieve the Necronomicon so he can return home. 6.Braindead (1992) – Directed by Peter Jackson – A young man's mother is bitten by a Sumatran rat-monkey. She gets sick and dies, then comes back to life as a zombie, killing and eating dogs, nurses, friends, and neighbours. 7.Dellamorte Dellamore. (1994) – Directed by Michele Soavi – About the guardian of a cemetery in Italy who destroys corpses as they rise from their tombs. 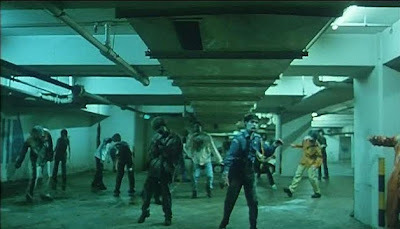 8.Bio Zombie (1998) – Directed by Wilson Yip – A soft drink tainted with bio-chemicals has the power to turn people into flesh-eating zombies. 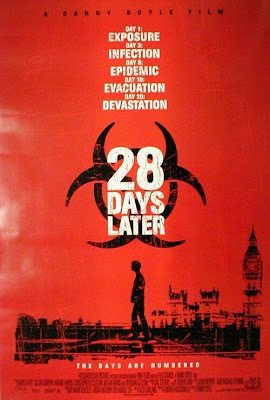 9.28 Days Later (2002) – Directed by Danny Boyle – Four weeks after a mysterious, incurable virus spreads throughout the UK, a handful of survivors try to find sanctuary as they try to run from victims who have turned into zombie-like psychopaths. 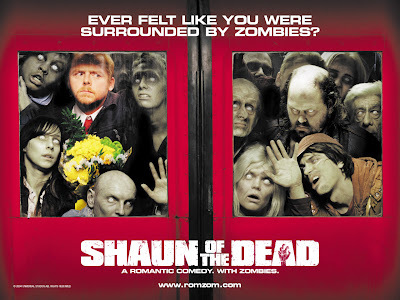 10.Shaun of the Dead (2004) – Directed by Edgar Wright – A man decides to turn his dead-end life around by winning back his ex-girlfriend, reconciling his relationship with his mother, and dealing with an entire community that has returned from the dead to eat the living. Note: We like to enrich this list and therefore I need your co-operation behind this post.Please do let me know if you have some other info's behind this.